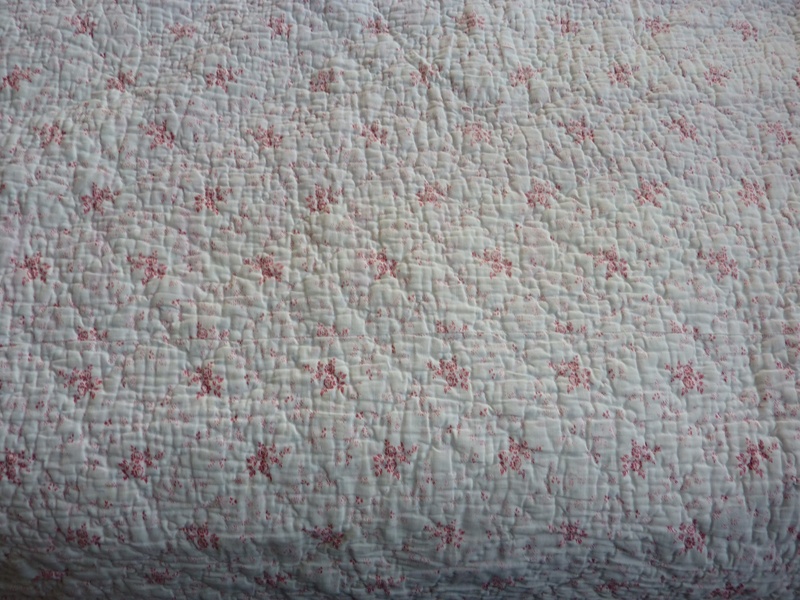 More on Mrs. Lewis’s Quilts. 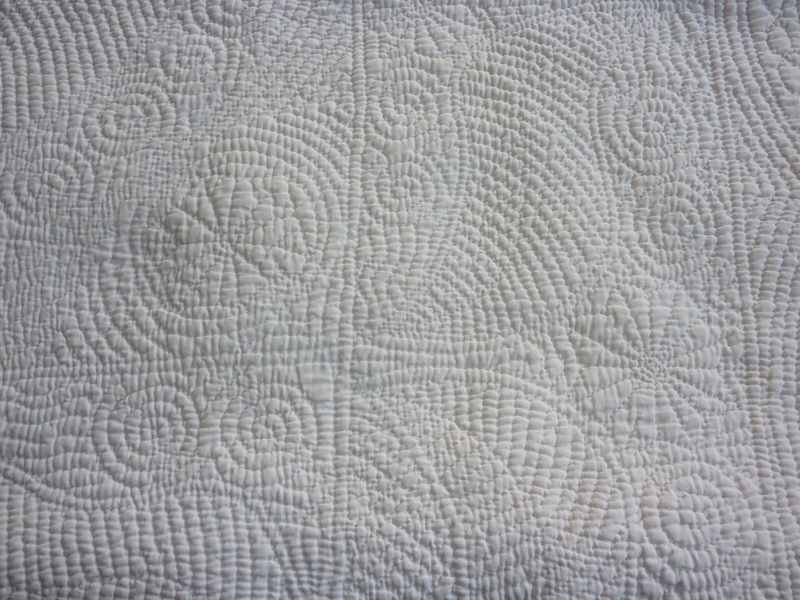 As these quilts are so special and feature wonderful hand quilting, I thought I would publish them once again in the larger format. I hope you can enjoy them and be inspired by the workmanship involved. 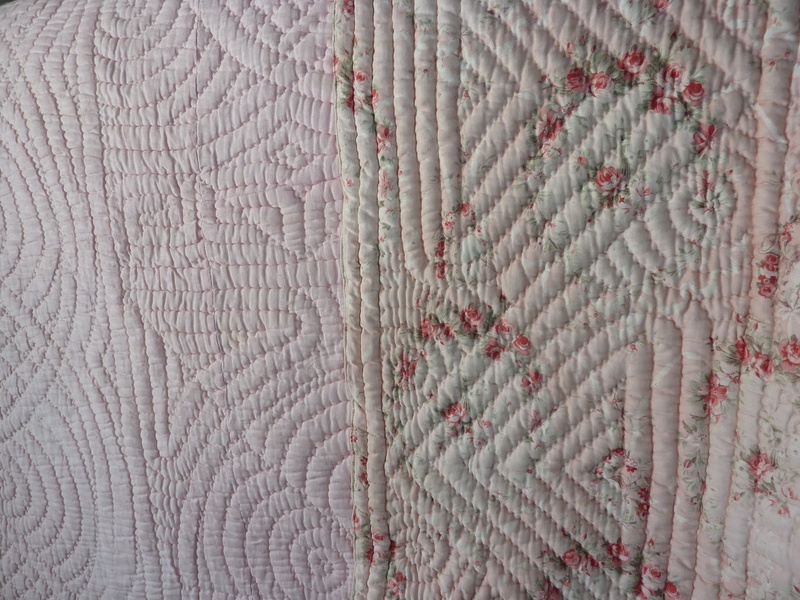 They certainly are beautiful examples of the Welsh Style of quilting.